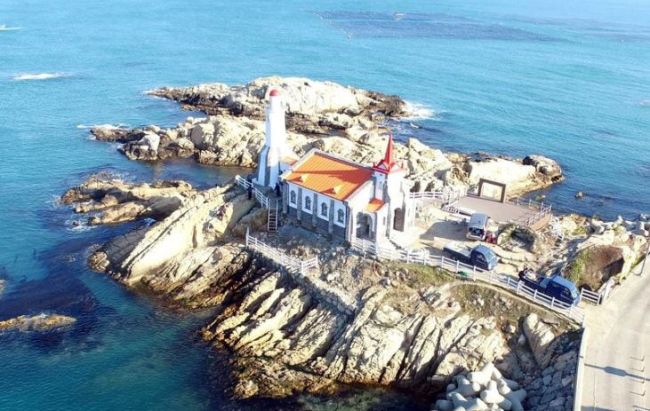 Around 100 lighthouses are built along the eastern coastline of Busan, allowing fishermen to take off to sea at night. 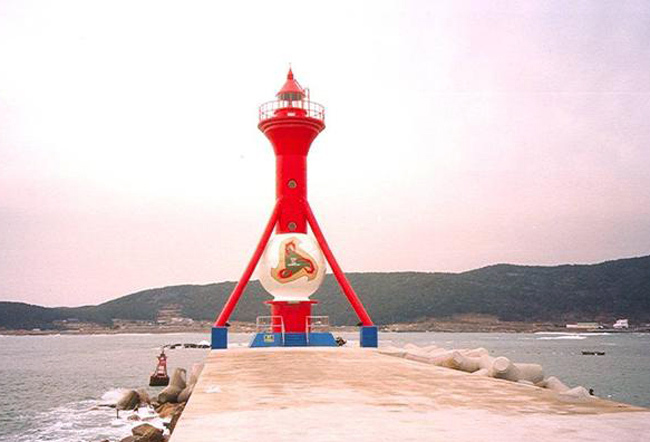 Gijang-gun’s beautiful lighthouses play a vital role in keeping the southern port city bustling with tourists. 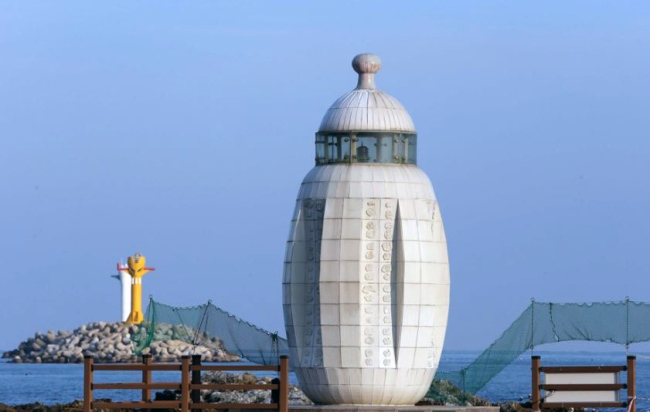 Each lighthouse boasts its own structural design, shaped like a baby’s bottle, baseball or World Cup trophy. 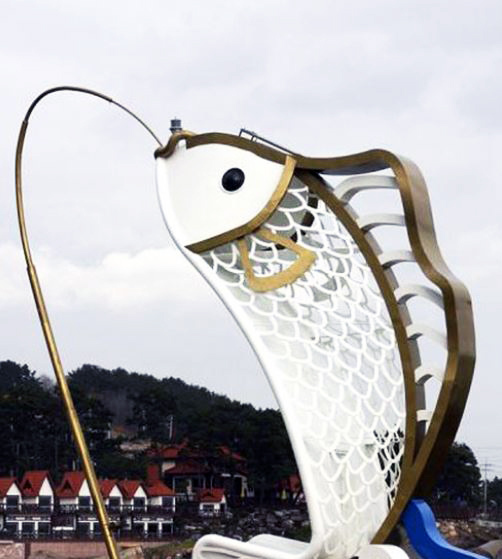 Organized by the Busan Metropolitan Government and the city’s tourism organization, an open studio event will start next Monday and end on Sept. 5. 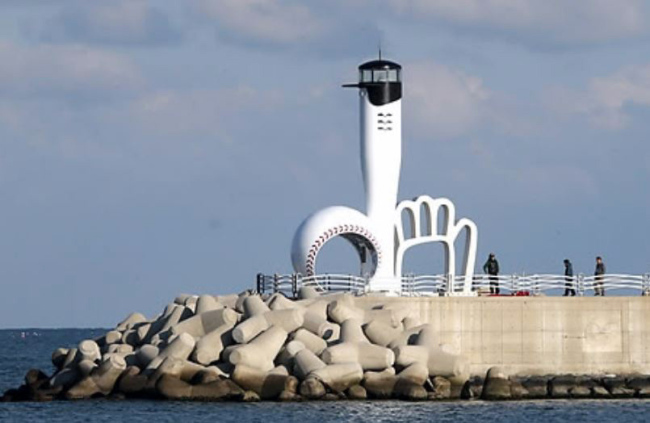 The 80 teams selected from the pool of applicants will be given the opportunity to take memorable shots in front of the Baby Bottle Lighthouse, Jukseong Dream Church and Baseball Lighthouse. Around 30 minutes will be allotted for each team’s photo shoot, held in between 3 p.m. and 7 p.m. every day. Applicants can apply via the city’s official tourism site (http://www.bto.or.kr/eng/main/main.php), starting Monday through next Wednesday.